More than 40 employers are set to attend SkillsCymru, Wales’ largest careers fair, with the hope of inspiring the next generation of workers including NHS Wales. 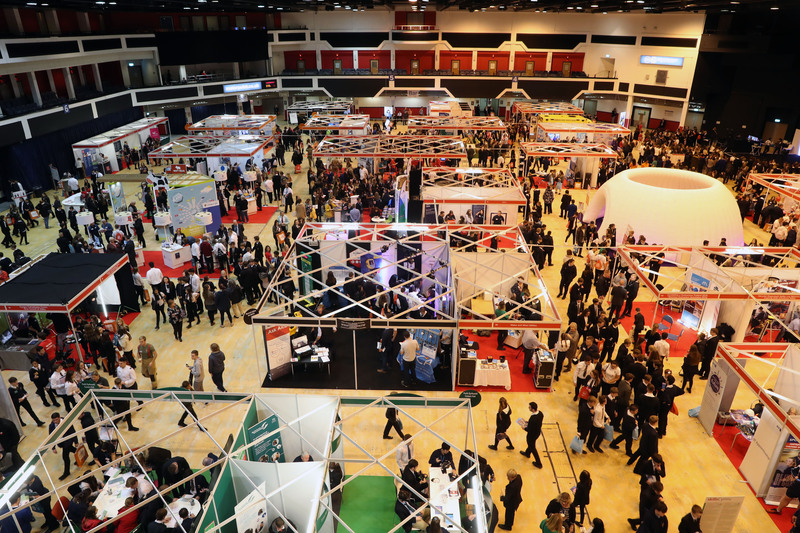 The events, which are free to attend, will take place on 10 and 11 October at Motorpoint Arena in Cardiff, and on 17 and 18 October at Venue Cymru, Llandudno, and are expected to attract more than 10,000 young people, graduates and job seekers. 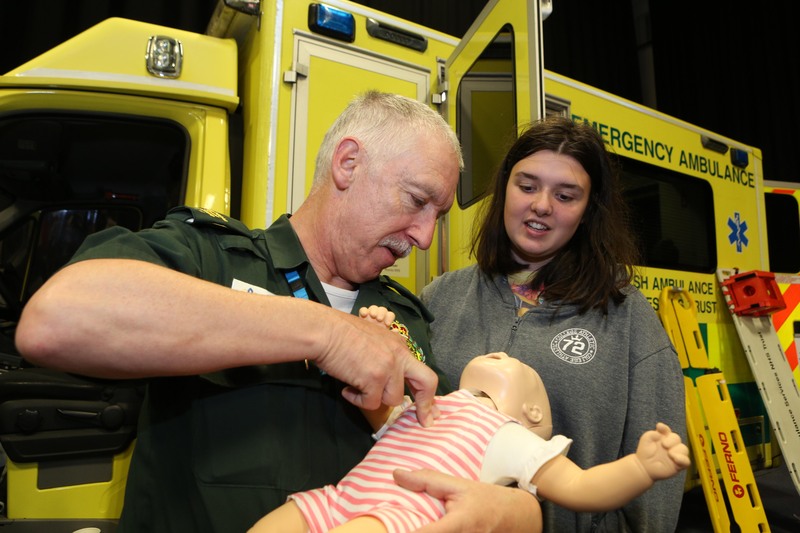 SkillsCymru is an annual event and is supported by the Welsh Government and European Social Fund to promote skills in Wales and inspire young people to investigate the variety of different careers and vocational routes available to them. The careers fair will include employers from a variety of sectors showcasing careers and vocational courses, employers include NHS Wales. Staff from across NHS Wales will be on hand to welcome visitors, introduce them to the NHS, and share first-hand their own experiences of working in healthcare, as well as providing information on many of the careers available. Sharon Evans, careers officer at NHS Wales said: “To mark the NHS’s 70th birthday and building on the success of being awarded ‘most engaging stand’ at SkillsCymru for the last two years, this year’s interactive display will be even bigger and better, depicting various stages in the care of a patient, from accident through to discharge into the community. “There will also be an advice hub for individuals seeking specific information about career pathways in the NHS. “We’re really excited to be attending both SkillsCymru events again this year. 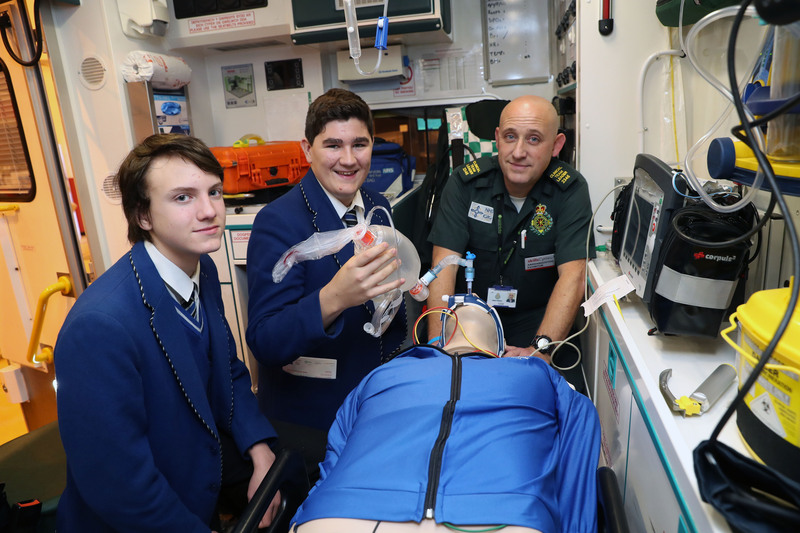 They provide young people, and their families, with a valuable opportunity to learn about the diverse range of careers we offer and explore career options within the NHS. “Many of the visitors often assume the only roles available are medical and nursing, but there are so many different roles within the NHS – from audiologist to play leader on a Children’s ward. “As well as the stand makeover we will also be showcasing our new Your Health Career booklet. The booklet outlines some of the 350 roles and explains the various routes into the NHS – from on the job training, including apprenticeships, to NHS funded courses that lead to professional registration. “SkillsCymru is a great way to highlight the multitude of opportunities available and inspire visitors to become the next generation of employees and leaders of NHS Wales. There will be a variety of interactive stands including the Welsh Government’s supported ‘Get Skilled’ areas, which will feature interactive activities based around different business sectors. The event will also feature a careers information evening for parents, which will be hosted on10th October at the Motorpoint Arena and the 17th October at Venue Cymru. Minister for Welsh Language and Lifelong Learning, Eluned Morgan said: “SkillsCymru is an important event in the calendar for young people looking to research their next steps. “It is also a useful opportunity for parents to find out more about vocational routes into work, such as apprenticeships, at the information evening for parents and children on the first days of both events.